Royal Caribbean Cruises Ltd. is the second largest cruise vacation group in the world with a total of 41 ships in service that visit more than 490 destinations on five continents. The group is headquartered in Miami with offices in countries like Great Britain, Germany, Norway, Italy, Spain, France, Mexico, Singapore, China, Brazil and Australia. At present, it has five brands: Royal Caribbean International, Celebrity Cruises, Pullmantur, Azamara Cruises and CDF Croisieres de France. In addition, the group Royal Caribbean Cruises Ltd. is engaged in a 50% joint venture with TUI AG, to operate on the German market with the new company TUI Cruises. Royal Caribbean International offers the widest selection of cruises for all ages, with international ambience and many destinations worldwide. 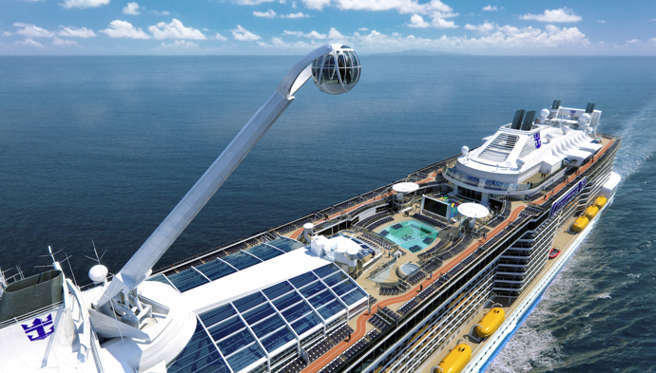 Characterized by the innovative range of leisure services offered by its 23 revolutionary ships, among which are the two largest ships in the world, Oasis of the Seas and its sister ship Allure of the Seas, in addition to Quantum of the Seas, which will become the most revolutionary cruise ship in the world. 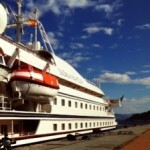 I would love to enjoy a cruise in the largest ship in the world. Without a doubt, Royal Caribbean is the perfect shipping company to travel with your family and enjoy all the activities of its ships to the maximum. The entertainment offer on board of the Royal Caribbean is unbeatable.